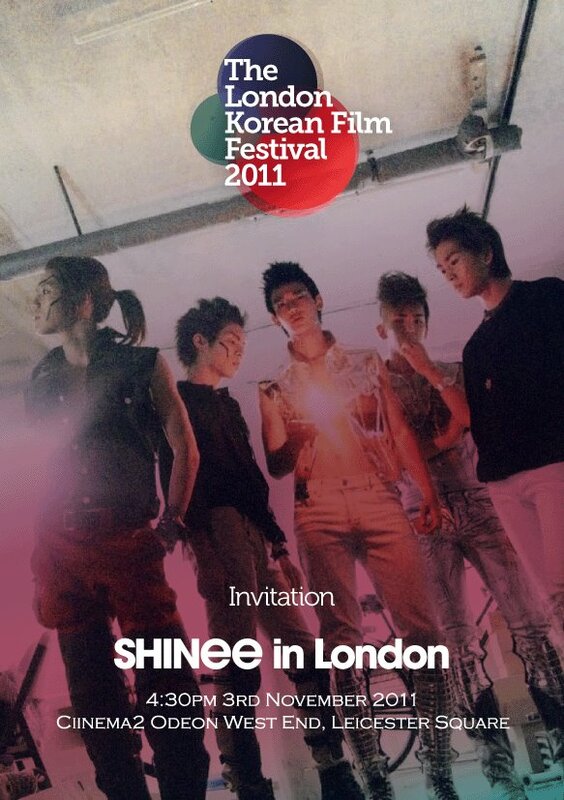 When the London Korean Film Festival announced that SHINee (샤이니) would be opening the 2011 event, fans clamored for information about purchasing tickets. The official facebook page quickly became awash with fans desperate for information. However, after it was announced that the tickets were on sale, the Odeon server crashed due to the unprecedented demand. Both the LKFF and Odeon have said that once the server is up and running again, tickets will be available to purchase (here). SHINee have also made a short greeting film about visiting the festival, and how they are excited to meet British fans (here). After the concert, it has been reported that the group will then watch the opening film War of the Arrows (최종병기 활) (aka Arrow: The Ultimate Weapon). The LKFF runs from November 3rd – November 17th, and will showcase some of the latest blockbusters and classic films from Korea. There will also be competitions for fans to enter and win prizes. 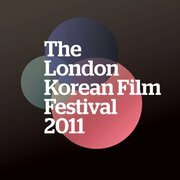 For more information, visit the official LKFF page, the LKFF facebook page, and Hanguk Yeonghwa’s reports (here and here).